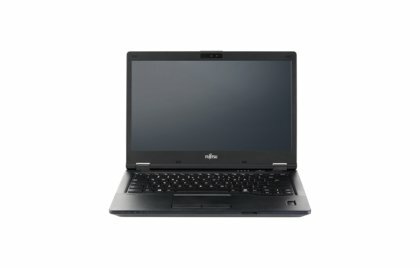 If you want the perfect compromise between style and practical performance, Fujitsu laptops are a well-rounded choice for both home and business use. 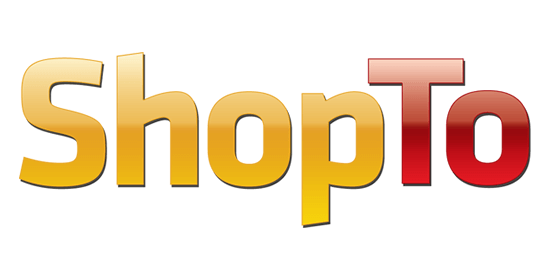 The Japanese tech giant offers an excellent range of laptops across the spectrum of consumer and corporate demands, with dependable entry-level solutions and advanced notebooks and ultrabooks that give professionals that much-needed pep in their step. 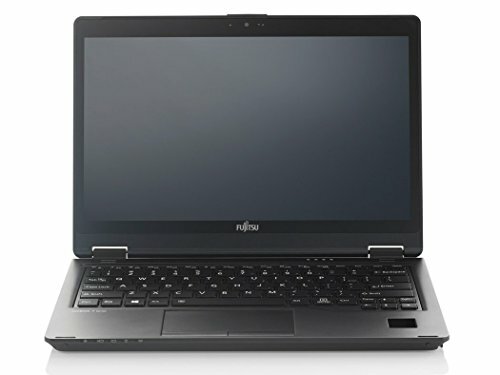 Although Fujitsu is by no means the first laptop brand you may come to think of when needing a new portable computer, there is much more to this company than meets the eye. 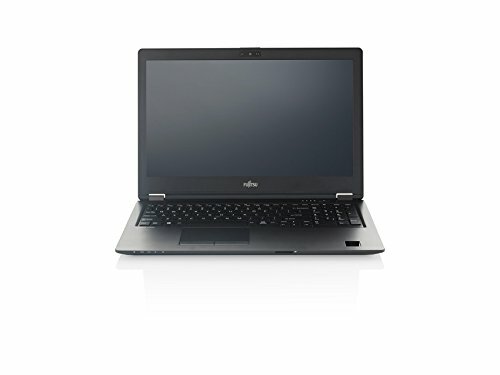 Its laptops are an appealing blend of German precision engineering and Japanese quality, underpinned by three decades of computing expertise. 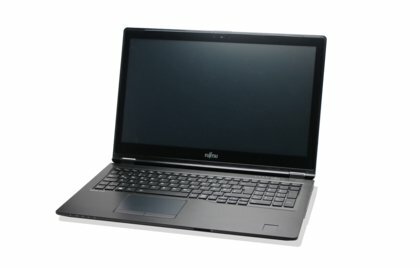 Most importantly, the majority of Fujitsu laptops now feature super-fast Intel i7 processors in even the thinnest designs to help users get through even the most demanding workloads. 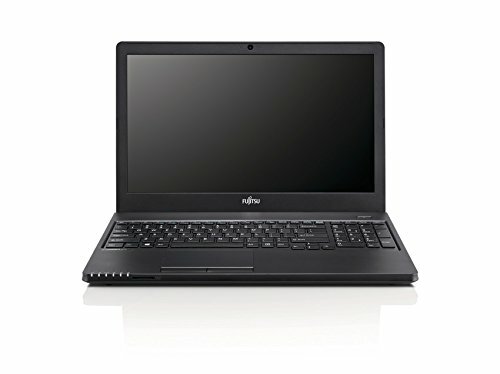 Fujitsu is an ideal laptop choice for those seeking an entry-level handheld computer for home use. 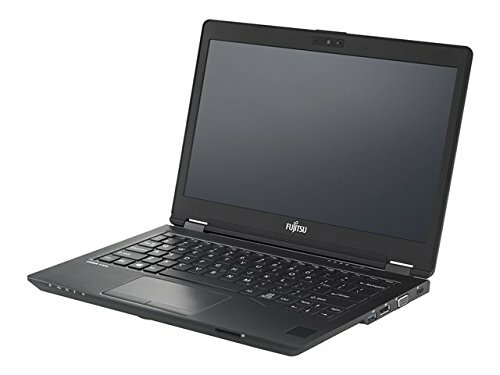 The cheapest Fujitsu laptops still feature Intel Core i3 processors, complete with 4GB of DDR4 RAM and a striking 15.6” LED display. 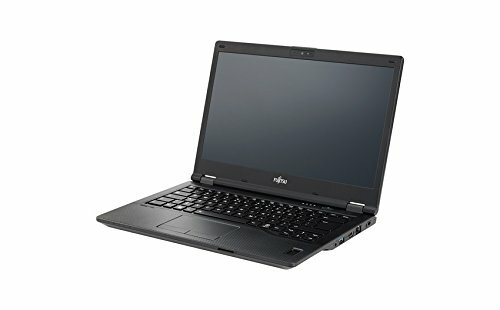 Laptops from the Fujitsu Lifebook series for instance also includes Windows 10 Home or Pro, both of which are industry leading operating systems suitable for home office tasks. For the perfect balance between work and play, the Fujitsu Lifebook series caters for the majority of daily routines. 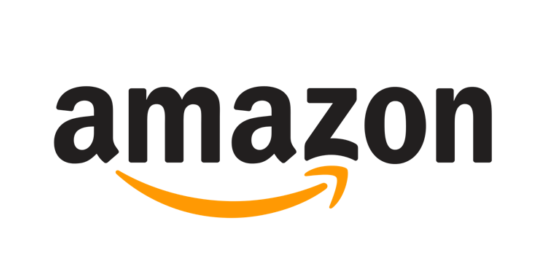 Models are integrated with a 15.6” anti-glare HD/FD display and a slim, lightweight design that features a new and improved scratch-resistant cover, you can protect your investment even when you are on the move. The super-fast wireless connectivity also makes it possible to surf the net and stay in touch whether you’re at home, on the commuter train or in a boardroom meeting. For when nothing but the best will suffice, Fujitsu’s top-of-the-range Lifebook notebooks offer a no-compromise solution. 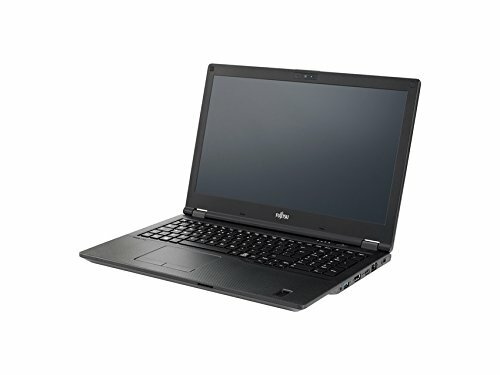 The new Lifebook incorporates the eighth generation Intel core processor, which is the ideal corporate companion. It has all the functionality you could need for the 21st century’s world of work, with impeccable fingerprint sensor security, full-size VGA connectivity and optional touch-screen display to fit in seamlessly into your day-to-day workload. 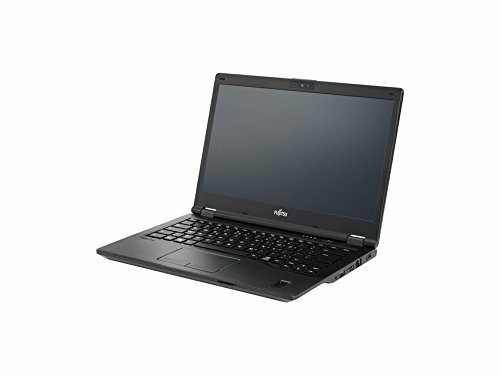 At Choosist, we specialise in being able to recommend a Fujitsu laptop that ticks all the right boxes for your everyday needs. 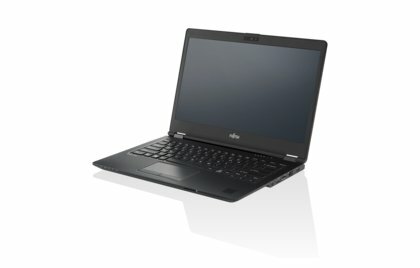 If you are in the market for a Fujitsu portable computer, you will find an extensive range here. With laptops designed and engineered for unrivalled portability and state-of-the-art functionality, Fujitsu caters for all your laptop requirements despite not being a household name. 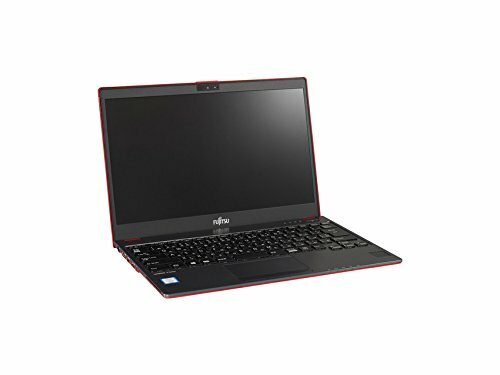 Simply let us know what you want your new Fujitsu device to do for you and we’ll display the best available price for the laptop that fits the bill. It really is that simple! 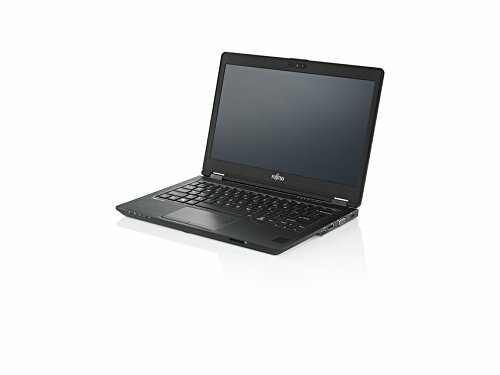 Whatever your budget, let Choosist source the perfect Fujitsu laptop for you and your family.